Simply put, idling is when a vehicle’s engine is running and the vehicle isn’t going anywhere. As the adage goes, the worst mileage a vehicle can get is 0 mpg, and that’s exactly what happens when a truck idles. Reducing the amount of idling in your fleet, whether in light-, medium-, or heavy-duty vehicles, should be one of your annual goals. Not only does it save your fleet money by reducing the amount of fuel consumed, but it also reduces the number of harmful emissions polluting our air. But, how can a fleet manager work to reduce idling in their fleet? Top telematics solutions provide idling data. If you believe idling is an issue in your fleet, you can easily request the information from your provider if it is not already a part of your reports. There are many ways you can address idling issues. The toughest challenge for any fleet manager is going to be simply getting drivers to get on board with any initiatives. That being said, remember to focus first on driver education and training. And, continue to reinforce the message. One mention during a quick meeting is not going to ensure drivers remember it. 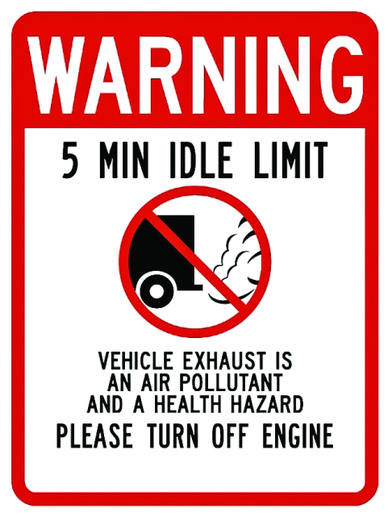 Consistent face-to-face coaching and messaging, including reminder placards, can help keep anti-idling top of mind. To help inspire drives to remember idle-reduction initiatives, consider a financial incentive. Consider basing the incentive on the actual reduction in idling time or by ranking drivers by total idle time. Depending on the fleet, there can be benefits to reducing truck idling beyond simply saving on fuel. According to the U.S. DOE, hybrid utility trucks have several benefits, such as significantly reducing the amount of noise and emissions produced and creating a safer work environment for the utility crew as they are able to better hear what is going on around them and may endure less hearing damage. The quieter operations also allow crews to work later in the evenings without disrupting the surrounding residents. 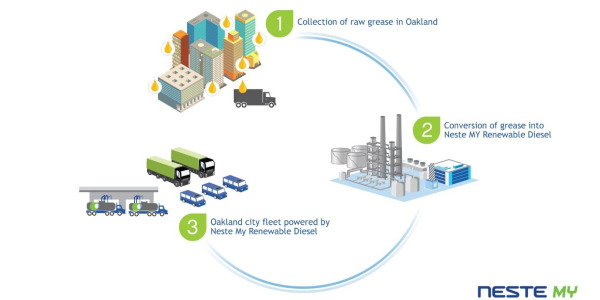 “Fleet idling can be very costly to business operations translating into wasted fuel, accumulation of vehicle maintenance costs, the increased possibility of fines and infractions, and a negative environmental impact. For instance, if a fleet is medium-duty or higher GVWR diesel fleet, each vehicle is likely burning a half-gallon of fuel an hour or more while idling. According to the American Automobile Association (AAA), even one hour of idling per week could cost a business $65 per truck, per year, assuming an average price of $2.50 per gallon,” said Scott Sutarik, associate vice president, commercial vehicle solutions for Geotab. And, while the most obvious benefit is related to a reduction in fuel costs, according to Ryan Driscoll, marketing director for GPS Insight, the second biggest benefit to reducing idle time is the effect it has on vehicle wear-and-tear. Create the baseline for where your current idle numbers are for the fleet. This will allow you to accurately measure the results of each change, as it is implemented. Measure idle across groups and even drill-down to individual drivers per week. Using a weekly number won’t add an extra burden to managers, but it will allow them to effectively institute change. Set a goal and publish it throughout the company. Companies achieve the best results when the entire organization clearly understands the goals. Offer incentives for goals. By rewarding success, the system will be seen as beneficial to the driver rather than just to management. 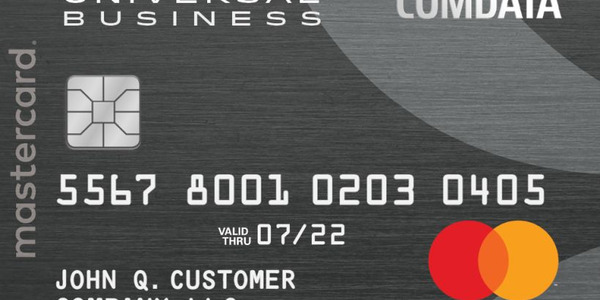 Some of our customers award gift cards to drivers with the lowest quarterly idle time. Provide weekly reports that are delivered automatically. This is a good way to summarize the prior week’s activities. Also, provide monthly reports. This is an excellent way to summarize idle savings for the fleet. Productivity alerts can be used to help managers improve behavior. Alert supervisors to waste idling incidents, perhaps more than 10 minutes, to help keep the problem in check especially if ongoing feedback is provided to drivers. 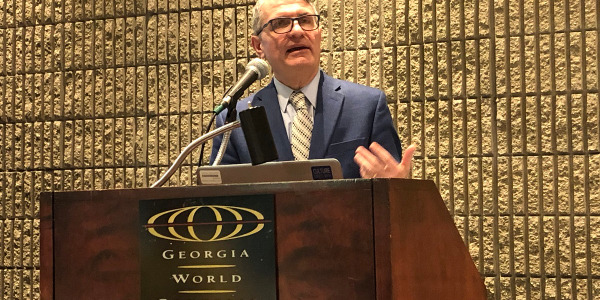 Bernie Kavanagh, SVP, GM of large fleet for WEX, noted that fleets are not only saving on cost, but are also reducing maintenance fees of their vehicles by lowering engine hours. “Additionally, reducing ROI is usually a big factor for fleets. Fleets find value in using WEX Telematics Service throughout their organizations. So, our challenge is to complete install and user training as quickly as possible. Customers with smaller fleets usually have a specific problem such as reducing non-productive idle time, eliminating off-hour usage, or tracking customer visits,” Kavanagh said. Reducing wear and tear is a major goal of many truck fleet managers, and a reduction in idling can have a direct impact. “There is a maintenance aspect to idling. Every hour of idling has an impact on engine usage. For heavy-duty vehicles, an hour of idle equates to approximately 80 miles of wear and tear on the engine,” said Pete Allen, chief client officer for MiX Telematics. The environmental impact of reduced idling cannot be ignored. In addition to faster wear and tear, unnecessary idling can cause a buildup in a truck’s engine. “When an engine is idling, it’s not operating at its optimal temperature. In fact, the fuel is only partially burning which leads to a buildup of residue that damages engine components, which means idling is costly in terms of vehicle maintenance as well,” said Ananth Rani, CEO and co-founder of Azuga. A correlated side effect to unnecessary idling is an increase in operating costs. According to Noah Gates, telematics product manager at Omnitracs, controlling wasteful idle time has other significant benefits, such as the avoidance of fines in many cities and towns that restrict idle time by commercial vehicles. “Knowing a vehicle is actively idling is really important. Many systems now have real-time alerting systems that detect unproductive idling while it’s happening. Notifications are then sent to appropriate staff like drivers, managers, or dispatchers who can take corrective action right away,” Gates added. Fleet managers can also utilize idle-reduction programs to increase driver satisfaction through reward and recognition programs. 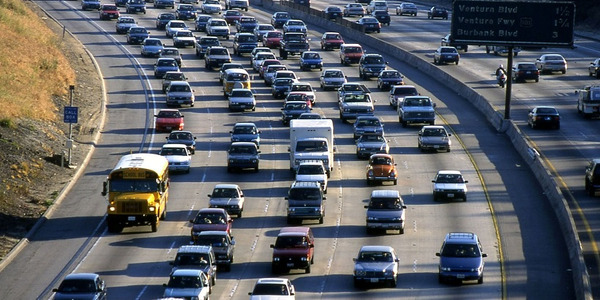 “Operationally we’ve seen customers incentivize drivers through the use of idling reports. Drivers with the least idling times at the end of each month get an extra bonus. 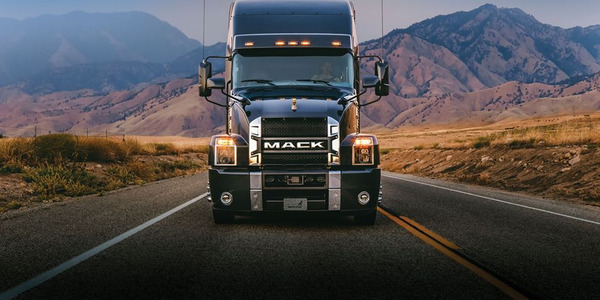 This not only helps with overall efficiency and costs, but also helps with employee satisfaction and retention,” said Todd Ewing, director, product management for Fleetmatics. When you have drivers that absolutely have to idle their vehicles, such as in extreme weather or the need to power on-board equipment through power take-off (PTO), idle-reduction technologies can come to the rescue. According to the U.S. DOE, to eliminate unnecessary idling for PTO, auxiliary power sources can be used to more efficiently provide power to onboard equipment. Auxiliary power sources typically include batteries charged from the electrical grid overnight, recharged while the vehicle’s engine is running, or through regeneration technology that captures energy lost during braking while the vehicle is in motion. 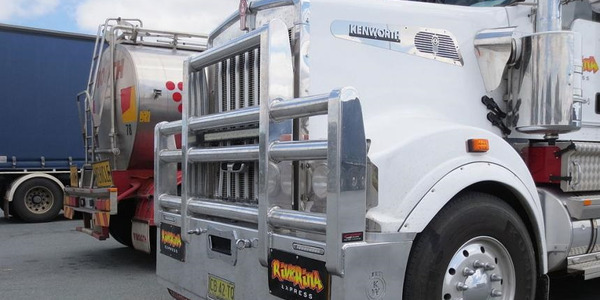 Consider utilizing an idling reduction technology (IRT). These devices can shut down the main propulsion engine but can provide access to some powered equipment. Another way technology can come to the rescue with fleets that must have access to some power while stationary is use of solar- or battery -powered auxiliary power units (APUs). A solar-powered system, for example, can replace a diesel-powered APU. They can generate power from panels, typically installed on the roof of the cab or trailer as well as shore power from the engine alternator. Battery-powered APU systems can be modular, allowing the fleet manager to select the number of batteries needed to provide necessary power for the driver while stationary without sacrificing too much cargo space. Power management systems can also allow a driver to reduce use of engine power, depending on the battery instead. These systems monitor battery power, restarting engines as power depletes. According to Denny, there is a year-round benefit in DPF performance. By pre-heating the engine, you will significantly reduce emissions on start-up, which will extend DPF life and reduce maintenance costs. In addition, exhaust gases are brought up to temperature quicker, which will help with DPF regeneration. Idling uses more fuel than restarting your truck. Idling a truck wastes around 1 gallon of fuel per hour. Each gallon of fuel burned emits about 20 pounds of carbon dioxide. In some locations, idling is illegal. You can’t broach the topic of idle reduction without discussing the impact of telematics. With a greater ability to actually track idling and help fleet managers see the whole picture, telematics solutions are becoming one of the main ways to combat this issue. Some of the ways fleet managers can utilize telematics in their idle-reduction efforts include using the solution to get a full picture of fleet activities. “When you can see where vehicles have traveled, how long they spent at a destination, and where there may have been unauthorized trips, you can start to coach your drivers with the goal of improving your fleet’s efficiency and productivity. If your truck’s not moving, you’re not making money,” said Lisa Gonzalez, product marketing manager for Lytx. Equally important is coaching your drivers to minimize unnecessary idling, which can save your fleet thousands of dollars each year in fuel and maintenance costs. And, because some work trucks do need to idle periodically to accomplish a job, a good telematics solution can also help differentiate between the times a truck needs to idle and the times it shouldn’t. “Idling wastes expensive fuel. Telematics solutions help fleets understand work idle vs. waste idle. 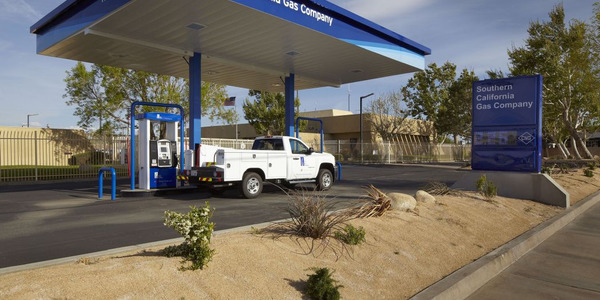 For instance, if each truck in a 10-vehicle fleet has 30 minutes of unnecessary idling per workday, using around a half-gallon per hour, and fuel costs are $3.50 per gallon, the annual cost of idled fuel for the fleet is around $2,610. By monitoring when a vehicle is on, not moving and not powering a PTO device, telematics solutions can minimize non-work idling,” said John Elsner, VP of sales for CalAmp. In addition, a solid telematics solution can help fleet managers identify exact problem areas related to idling. “Fleet management solutions include reports and alerts when a fleet vehicle idles beyond a set threshold. This enables the fleet management to identify which drivers are idling, and even drill down into exactly where the idling is happening. Are there specific customers who are detaining them? Is there a better route that might have less traffic? Is the driver spending time at out-of-route locations?” said Hemmati of Spireon. This also can allow fleet managers the ability to respond to an issue in real time. “Idling reports can break down where a vehicle is idling, how long it is idling, and engine startup and shutdown times. Fleets can also set idling alerts, which send notifications to fleet managers when a vehicle is idling for an extended period of time,” said Ewing of Fleetmatics. Through a telematics solution, fleet managers can gather data necessary to create a reward and recognition program. “Telematics solutions can collect and measure unnecessary idling time along with the associated fuel usage. By having both pieces of data, medium-duty fleets can see the impact of idle on fuel consumption. They can also create gamification and incentives to bring awareness to idling and promote turning off the vehicles. This gamification can come from posting reports or from apps,” said Allen of MiX Telematics. Telematics can also help with government reporting related to fuel tax credits. 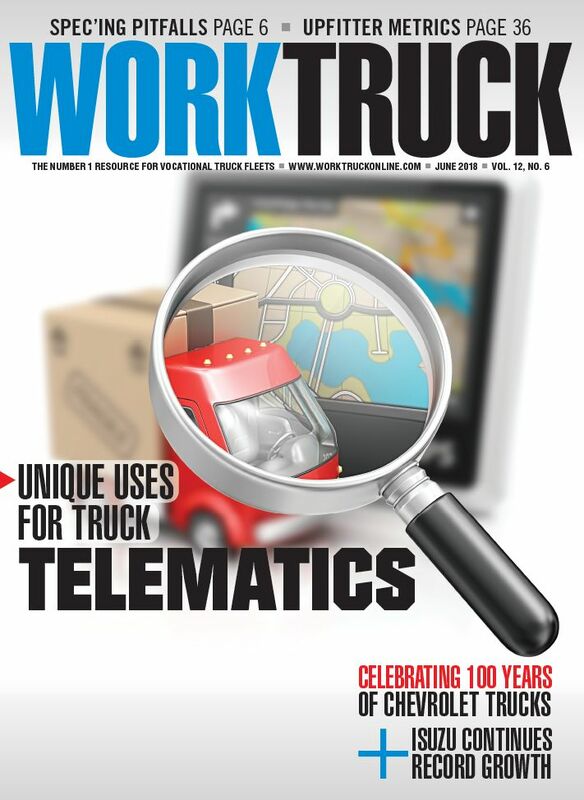 “Additionally, telematics solutions can help calculate work idle metrics for those fleets that can claim fuel tax credit for fuel consumed while powering a PTO device vs. powering the vehicle,” said Elsner of CalAmp. Ultimately, a proper telematics solution will bring fleet managers actionable, real-time vehicle diagnostic information, including specific details regarding excessive idling and other safety and performance indicators. “The collective diagnostics paint a picture of a fleet’s collective health, performance, and profitability, allowing fleet managers to streamline maintenance, cut fuel costs and reduce breakdowns, thus improving their bottom line,” said Rani of Azuga. Idle time is one of the last frontiers of issues that fleet managers still must manage in some way. Using a telematics solution will significantly reduce fuel costs and vehicle wear-and-tear, and quite often increases productivity, according to Driscoll of GPS Insight. 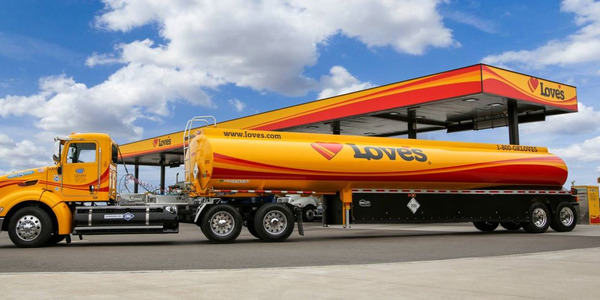 “It allows fleets to meet their fuel reduction goals before considering any of many other ways telematics solutions can reduce costs and risk, and increase revenue,” he added. 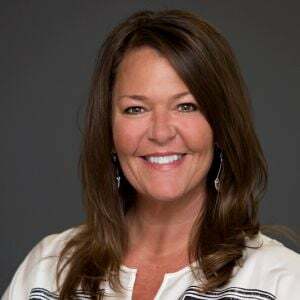 Additionally, fleet managers should remember that a well-utilized telematics solution can help offer a programmatic approach to coaching problem areas with drivers, allowing fleet managers to address potential issues. “Drivers often aren’t aware they’re idling, so simply helping them become more aware of their habits can drive significant reductions. The best telematics solutions have reporting that can show where reductions are being accomplished, and where more work needs to be done. You can also use telematics data to find areas that have succeeded in reducing idling to learn what worked and what didn’t so the whole organization can benefit,” said Gonzalez of Lytx.